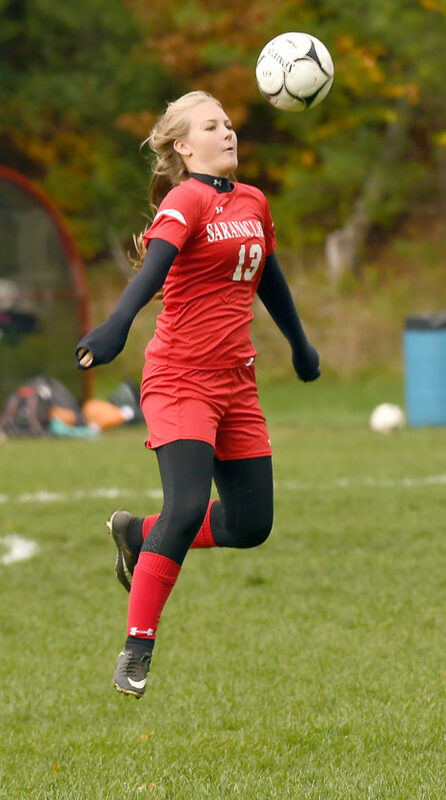 SARANAC LAKE — The Saranac Lake girls soccer team’s season came to an end, and a painful one, as Seton Catholic netted a late goal to down the Red Storm 2-1 in the quarterfinal round of the Section VII, Class C playoffs Tuesday at Schroeter’s Field. On a day that saw Saranac Lake own an overwhelming edge in shots, the Red Storm were able to rally once to tie the match, but they couldn’t overcome the Knights’ second goal scored with just over seven minutes remaining in regulation. Sydney Falb and Kennedy Spriggs were among the heroes for the Knights. Falb netted both Seton Catholic goals while Spriggs did a great job keeping the ball out of the net at the other end of the field in allowing just a single goal. Saranac Lake entered the match on a high after posting one of its biggest triumphs in recent years in its regular-season finale, last Thursday’s 2-1 double overtime victory over Saranac Central. The Red Storm, however, couldn’t make it two signature wins in a row and finished the year with a 3-9-2 mark. The Knights came into the match as the sixth seed and grabbed a 1-0 lead over the third-seeded Red Storm when Falb scored only goal of the opening half. Saranac Lake then poured on the pressure after intermission and were rewarded with a tying tally from Annabelle Bombard-Schmidt midway through the second half. 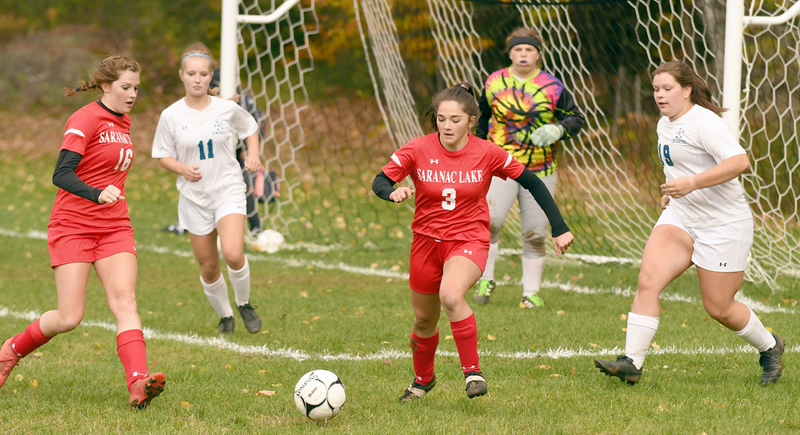 With the score tied 1-1, Saranac Lake continued to press looking to go ahead, but one mistake, a turnover near midfield, led to Falb’s second tally that stood as the game-winner. 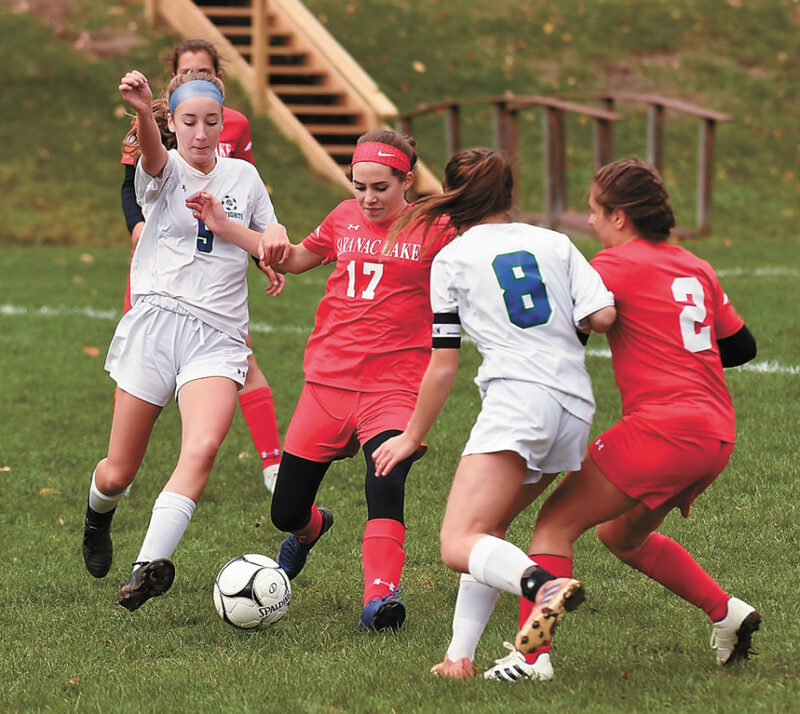 The loss was particularly tough for the 11 Red Storm seniors who ended their high school soccer careers after helping Saranac Lake’s girls play their most competitive season in the past few years. Both goals in regulation came off of beautiful crossing passes. The Knights’ score came with 9:48 left in the first half on a play that saw Abby Boyle arc a cross into the box from the right wing, and Falb was on the other end to fire a shot past Red Storm keeper Mecayln Sousa. 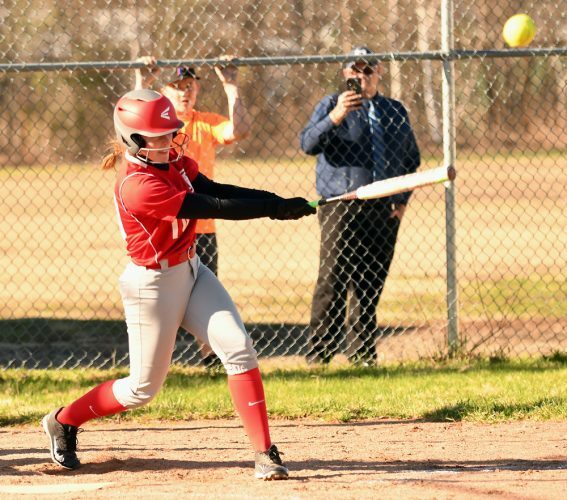 For the past two seasons, Saranac Lake has turned to Grace Clark for much of its scoring, and the senior came up big in the second half to set up the Red Storm’s tying tally. As the only player taking Saranac Lake’s corner kicks, Clark had a handful of chances at making something happen on set plays. The Red Storm’s tying goal came on one of those corner kicks, when Clark dropped a ball into a crowd in front of the Knights net, and Bombard-Schmidt buried it through a crowd and past Spriggs. Despite giving up a tying goal, and facing more pressure after that, the Knights came through in the end. Their game-winner started in transition at midfield and on a multi-player rush with Falb burying the game-winner off an assist from Sophie Macner. Saranac Lake had one more good opportunity to tie the match on another corner kick from Clark, but the shot would up landing harmlessly in the top of the netting just inside the near post. “Grace Clark was sending beautiful crosses in and we didn’t finish them, except for one, and that finish was beautiful but we should have finished more. 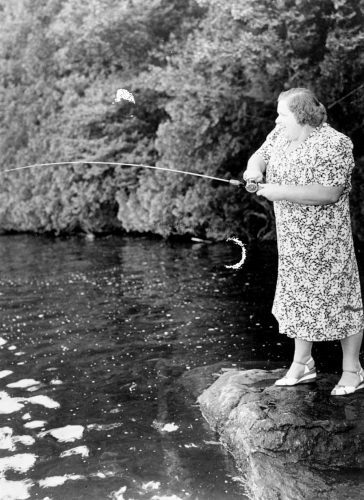 She can curl it in,” Doyle-Shubert said. Doyle-Shubert added she was impressed with the speed of the Knights attackers, as well as their goalie. “Seton’s forwards really attacked the ball. They won every ball up front,” Doyle-Shubert said. “I think they pressured on defense and our middies didn’t get back quick enough. And their keeper did a nice job. Without her back there, a few of our crosses would have gone in. Masten said she was happy to see her players hold off Saranac Lake down the stretch. Saranac Lake co-captain Julia Chapin said despite the loss, her team had a good run this year. Seton Catholic entered the postseason as the lowest seeded Class C team and now takes on Moriah, which blanked Ticonderoga 6-0 in another quarterfinal match Wednesday. 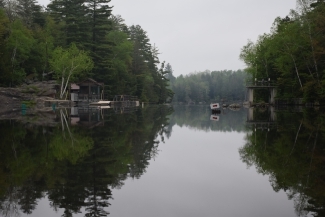 Top-seed Lake Placid will face AuSable Valley in the other semifinal game, with both contests taking place Saturday at Saranac Central. Doyle-Shubert said she felt especially bad for the seniors who banded together while upping the level of play for the Red Storm girls this fall.